It was an exciting first period for the Washington Capitals on Saturday evening at Verizon Center. In their matchup with the Tampa Bay Lightning, Alex Ovechkin scored a breakaway goal to take the temporary goal scoring lead over opponent Steven Stamkos. 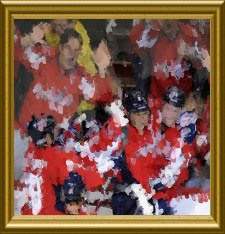 What he did after the goal was vintage Ovechkin. 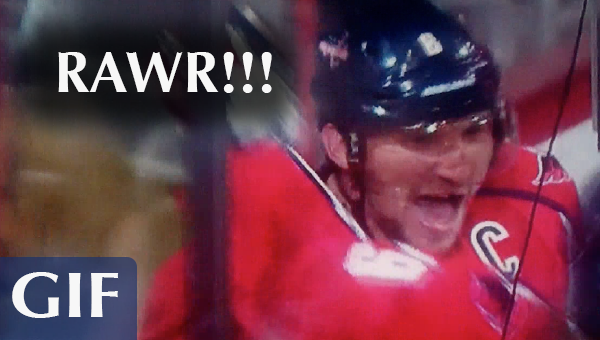 After the goal Ovi went flying into the boards like he was trying to break through them. Then he screamed like a toothless maniac, because, well that's what he is! 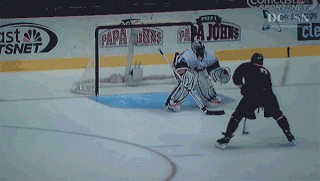 Ovechkin's goal gave him the goal scoring lead in the NHL.